Time is money and the one thing both have in common is that we’d all like a damn sight more of each given the choice. But, try as we might, money doesn’t grow on trees yet and we all still have the same 24 hours in a day; it’s what we do with them that differentiates between the great and the average. 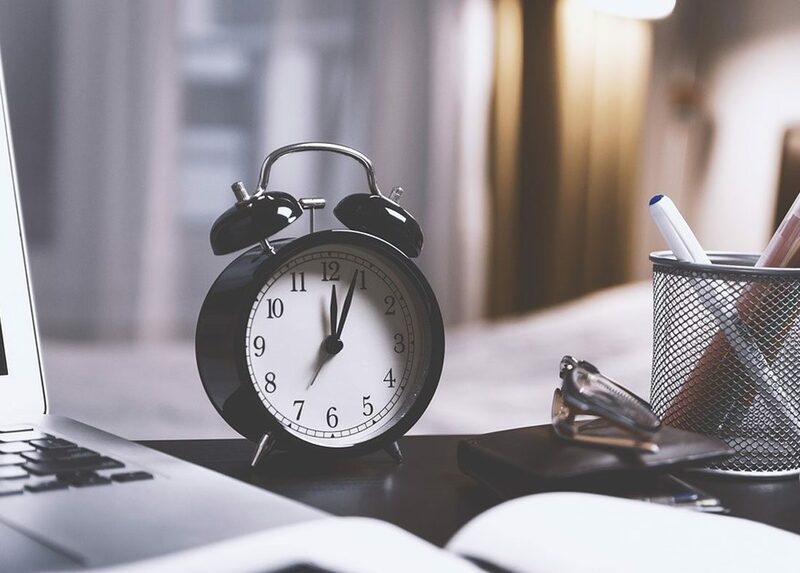 Here are three painfully simple productivity hacks to help you manage your time better this year and earn more money as a result. Because no matter what New Year’s resolutions have inevitably fallen by the wayside, making the most of your time to get sh*t done needn’t be one of them. It’s hard to get your head around paying someone else to do the things you’re perfectly capable of doing yourself but outsourcing the tasks that take you away from billable work makes perfect sense. Employing a virtual assistant to take care of things like invoicing and admin frees you up to focus on work that’ll affect your business’s bottom line. The same goes for at home too; why on earth would you spend time cleaning the loo on your weekends off, when you could be out with the kids? It’s well worth the twenty quid for a cleaner. We’ve all fallen down the rabbit hole of social media OCD. One minute you’re looking for a work-related article, the next you’re watching panda cubs doing gymnastics at a zoo in China. It’s a slippery slope which costs you precious time that could be better spent earning money. If you really can’t live without a social media break, give the Pomodoro Method a go. The idea is that you work solidly and without any distraction whatsoever for 25 minutes, then reward yourself with a 5 or 10-minute break in which you can watch panda videos to your heart’s content. Then you go again. And again. Prepare to watch your productivity soar, my friend. It’s hard to turn away clients that come a’knocking with offers of work extended, but managing your time better means choosing where it is best invested. Whether it’s the client who is notoriously finicky when it comes to finalizing details or the one who takes months of chasing before paying their invoice, learn to say no to those who drain your time and energy. And if the thought of turning away work is unthinkable right now, move them a little lower down your list of priorities instead, keeping their projects ticking over without dedicating too much time to trying to grow your relationship with them. 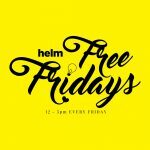 If you need a little extra push on the productivity front, give the Helm mentors a shout. Nothing gets them fired up like giving a push on productivity and accountability in business.